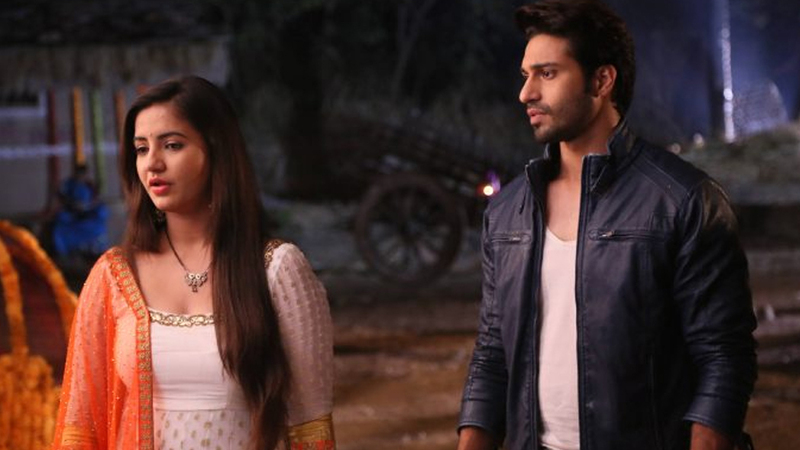 Colors’ popular show Udaan will see a huge highpoint when Raghav (Vijayendra Kumeria) will threaten Chakor (Meera Deosthale). 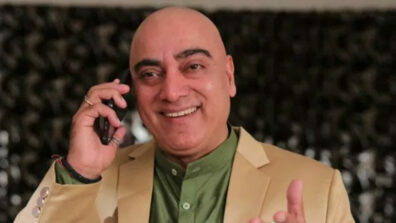 As per the ongoing episodes, the maker (Guroudev Bhalla and Dhaval Gada) is leaving no stone unturned to entertain audience with intriguing drama. 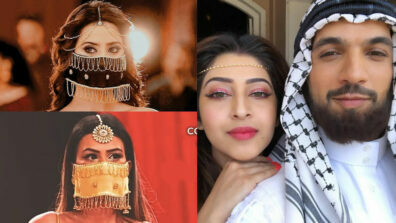 As seen so far, Chakor bumped into Sooraj’s look-alike Raghav. After spotting Raghav, she decides to get him home as Sooraj for Anjor. 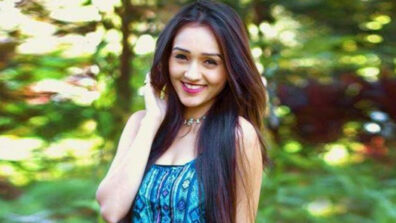 Further, Raghav agrees to the proposal but informs her that he will play her father for only 30 days. Now, Chakor will get him home. However, Raghav, who knows that Chakor is in need of him will decide to take advantage of it. 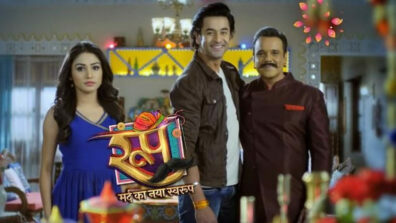 In the forthcoming episode, Raghav will threaten Chakor of telling his truth to Anjor which will be a huge blunder and destroy Chakor and Anjor’s relationship. 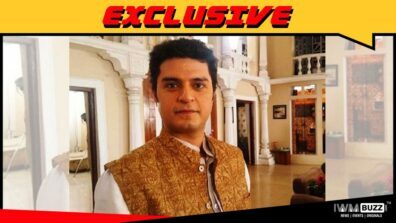 Will Raghav tell the truth to Anjor or will Chakor stop him? We buzzed actors but could not get to hear from them. Naagin Season 3 13th April 2019 Written Episode Update: Holi Celebrations are with a mission in mind for Mahir, Bela And Others!